Why Try Our Glow Bright Kojic Acid Injection with Vitamin C? Living with hyperpigmentation, skin discolouration, dark spots, melasma or other problematic skin issues can be difficult. Although these problems are primarily aesthetic, they can negatively affect a person’s self-esteem. Skin-related insecurities can have a tremendous impact on our daily lives, so if pigmentation issues across the body are making you unhappy, Glow Bright skin brightening injections with kojic acid and vitamin C may well be the answer. At Vitamin Injections London, our specially-formulated Glow Bright Kojic Acid injection lightens the skin, improves uneven skin tone, diminishes enlarged pores and reduces the appearance of age spots. Starting with a course of twelve, IV kojic acid injections are administered intravenously on a weekly basis in order to brighten dull, discoloured skin throughout the body’s entire dermal layer. Kojic acid and vitamin C (L-ascorbic acid) are the two key active ingredients in our Glow Bright Kojic Acid injection. These ingredients have long been included in topical skin lightening creams, anti-ageing products, facial cleansers, body moisturisers and soaps. Whilst home-use products afford minor improvements, they have their limitations, as vitamin C in over-the-counter skin products is sometimes unstable and degrades quickly, whilst topical kojic acid is often too weak for those seeking a more dramatic improvement. In our Glow Bright Kojic Acid injection, the vitamin C we use is both stable and pure. Our kojic acid concentrate is also potent enough to noticeably lighten the skin and reduce hyperpigmentation. All Glow Bright Kojic Acid IV therapy injections contain safe, medical grade kojic acid and vitamin C. Our London and Kent clinics cater to the needs of clients in a comfortable, professional environment and our practitioners’ priority is to ensure that all treatments are administered safely and with great care. At Vitamin Injections London, world-class IM and IV therapies are combined with our highly personalised approach. 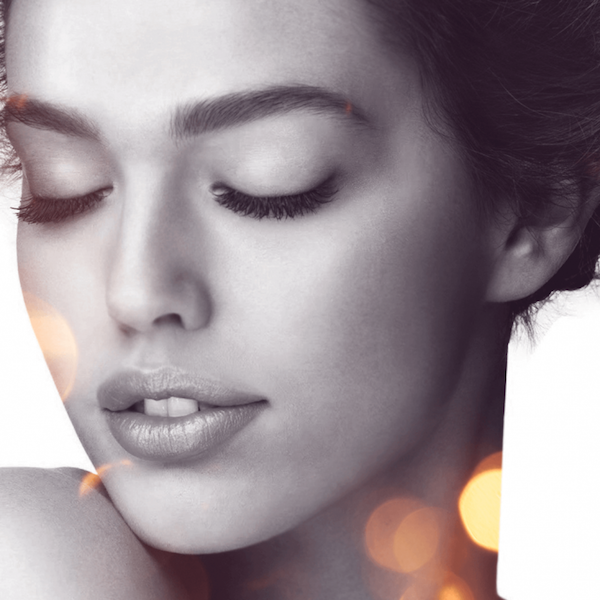 Achieve the level of skin perfection you long for and submit your enquiry today.